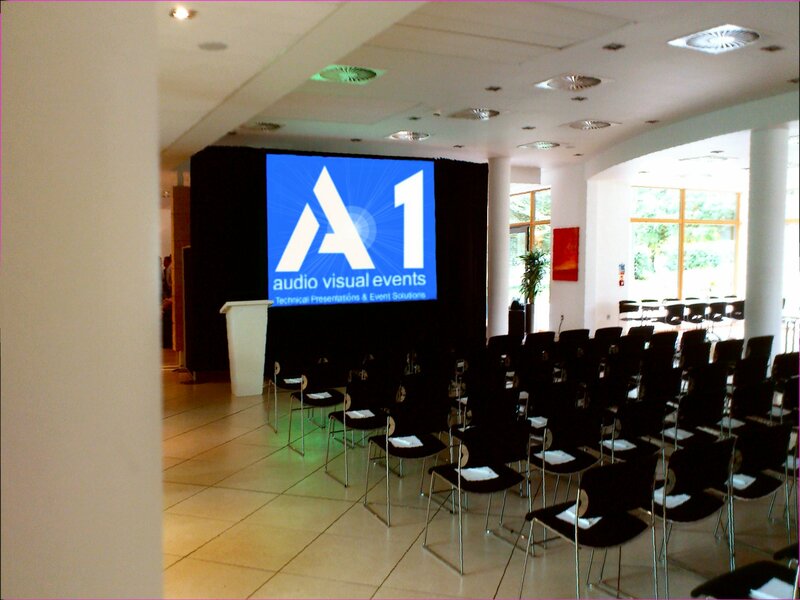 A1 AV is a Cambridge based supplier of technical event services and audio-visual equipment with national coverage. We can supply AV Equipment including: High Brightness Projector, Projection and Plasma Screen as well as Radio Microphone and PA hire. 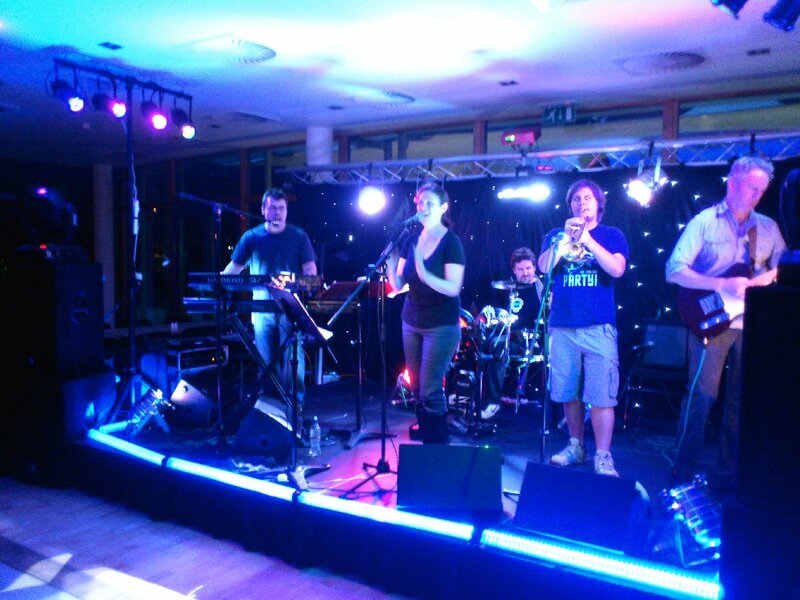 We also provide Lighting Equipment, Stage, Set and Lectern for your presentation. Whether it is a Corporate meeting or a Wedding - we are highly experienced and confident in servicing ALL types of events. A1 AV - Price Match - best value for money service! Our strategy is to embrace the ever growing need of UK businesses to cut costs. Streamlined minimal overheads and effective networking with our suppliers guarantee low cost AV equipment rental for your function without compromising quality or reliability. 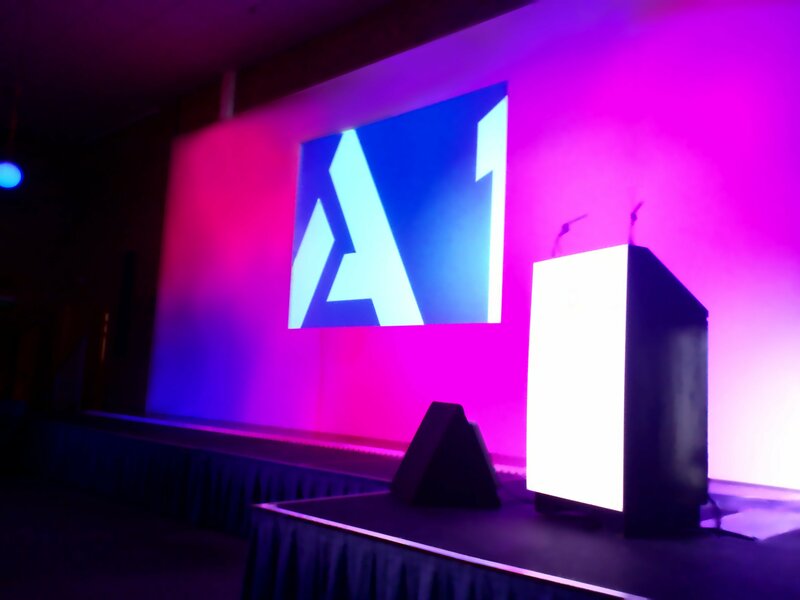 We believe that A1 AV offers the best value for money service available, so If you get a lower quote - let us know and we will do our best to match it with the full quality of AV equipment your event deserves. Our technical expertise and Industry experience gives A1 AV a unique insight and understanding of exactly what is required to transform your event into a triumph. With our out of hours Emergency Call Out service, we can talk you through issues you may have and/or immediately send an engineer out to you with replacement AV equipment if necessary to save your event.